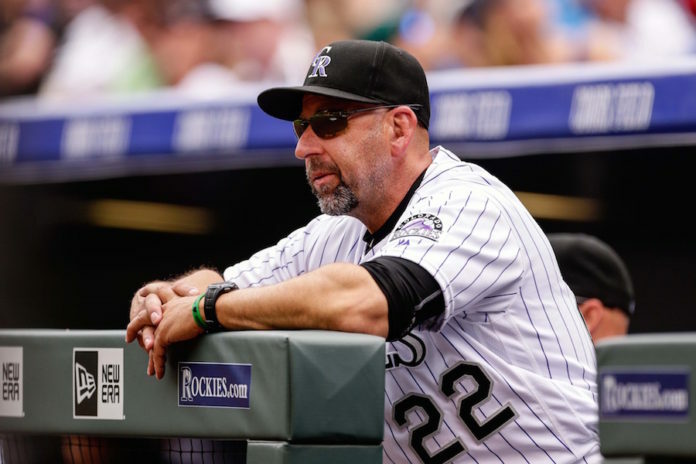 Rockies fans haven’t seen a winning season since 2010, but this year’s team is far from the worst Colorado has seen. 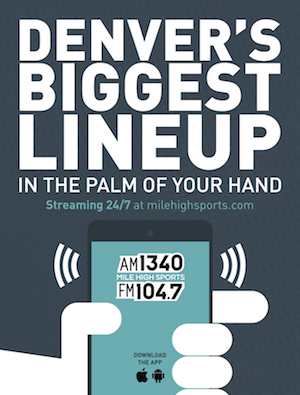 On Monday, MiLB.com writer Tyler Maun joined Renaud Notaro and Dee White on Notaro and Big Dee on Mile High Sports AM 1340 | FM 104.7 to give his thoughts on where the Rockies are headed. 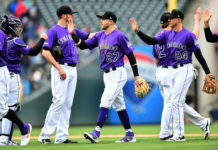 Through 57 games the Rockies are on pace to go 75-87, which would statistically be better than every Rockies team since 2010, although, this would surely keep them far away from the playoffs, and possibly in last place in the division. There is hope for this team, as stars like Nolan Arenado and Trevor Story have been keeping the offense hot. The Rockies scored 16 runs in the past two games, which helped them break out of a four-game losing skid. The Rockies are no strangers to potent offensive outputs. This season they rank fifth in baseball in runs scored, exactly where they finished last year. Having a potent offense is very helpful for a successful team (three of the four teams above them last year made the postseason). Regardless of how well the offense is doing, the pitching staff continues to struggle as it has in years past. 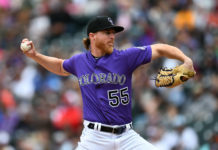 The Rockies still have the second-to-last ERA in the league at 5.08, but some stars have been shining through the cracks. 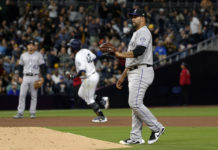 Tyler Chatwood pitched a gem against the Los Angeles Dodgers Monday night, after only giving up one hit in eight innings of work. It increased his record to 7-4, while dropping his ERA to an All-Star worthy 2.79. Jon Gray has also been throwing well in recent starts. His fastball, which is consistently over 95 mph, is starting to hit its spots.